Born in 1976, Danny got his start in video games working in 1992, working in Bath, UK for magazine publisher Future on Sega Power magazine. Danny worked across Future's various games titles (including including GamesMaster, Superplay and TOTAL!) - before moving on in 1995 to become a comedy writer and producer. Danny's first book "Join Me" was published in 2003. Over the years since, this book been joined by a number of other best selling, award winning works including "Yes Man," "Friends Like These," "Awkward Situations for Men," and "Charlotte Street." Danny has also worked in television, radio and script writing. 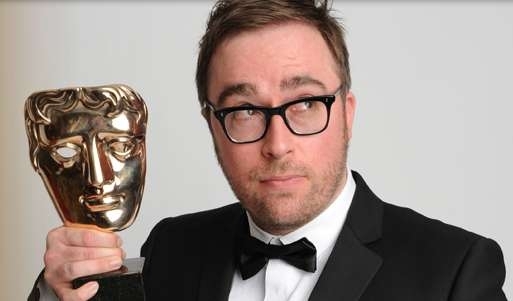 Danny Wallace wins Best Performance at 2013 BAFTA Games Awards for his role as The Narrator in Thomas Was Alone.